Win a dash cam, power magic pro and free installation! 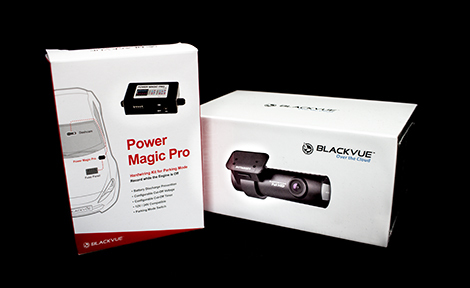 One lucky winner will be chosen at random to receive the latest Blackvue Over the Cloud DR65OS -1CH dashcam, a Power Magic Pro hardwiring kit for parking mode and free installation! The stylish forward-facing 1080 dash cam has GPS and built-in WiFi connectivity to review footage through the BlackVue smartphone app. There is also cloud access enabling you to connect to the camera remotely. Comes packaged with a 16GB Memory card (takes up to 128GB). 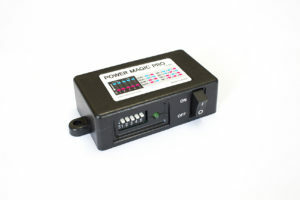 The Power Magic Pro kit allows you to use your dashcam in parking mode by hardwiring it to your vehicle’s electrical system Power monitoring unit to prevent discharging of vehicle battery. Both camera & Power Magic Pro will be professionally installed at a time and place to suit you. Entry to the competition is simple – just fill in your contact details, press send and hey presto – you’re entered. For a full list of the terms and conditions, please follow the link here.